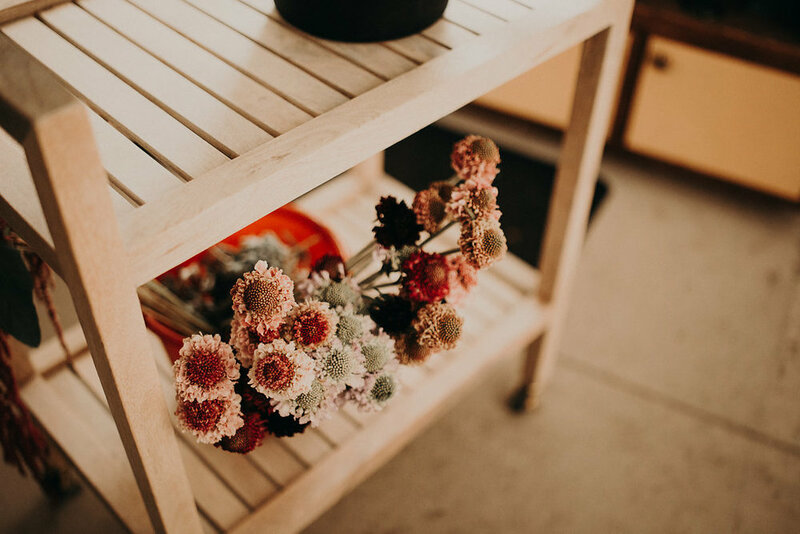 Camryn Lane Florals is a home based floral business in Reno, NV; dedicated to creating the perfect floral arrangements, for whatever occasion it may be. I was born and raised in Reno, and I am so glad to be growing my business here! I dream of opening a store front, after I grow my business out of my home. I complete all weddings and other arrangements out of my garage, and as much as I want a store front, I love having a space in my home that I can go to at anytime to work on floral arranging. I am so grateful for all my previous clients who supported me since the beginning; to my surprise, I am way busier than I ever expected to be this early on. I can't thank all the people here in this little city enough for all the support! My goal is to bring the perfect vision to life for your wedding/event. Sharing the beauty of flowers keeps me going, and I appreciate your interest in my business more than you know!